Turn any photo into your very own coloring book page! We can transform any photo or image into a high quality custom coloring book page. Photos are made into drawing by hand. We use the latest technology to hand trace the photos. It will take about 5 business days to complete your drawing. Thanksgiving Gift Baskets 3 Ways to Buy! Design It Yourself. 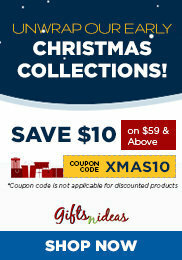 Gift Express. 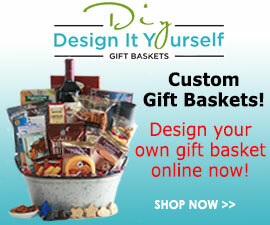 And Standard Designs at DesignItYourselfGiftBaskets - SHOP NOW!